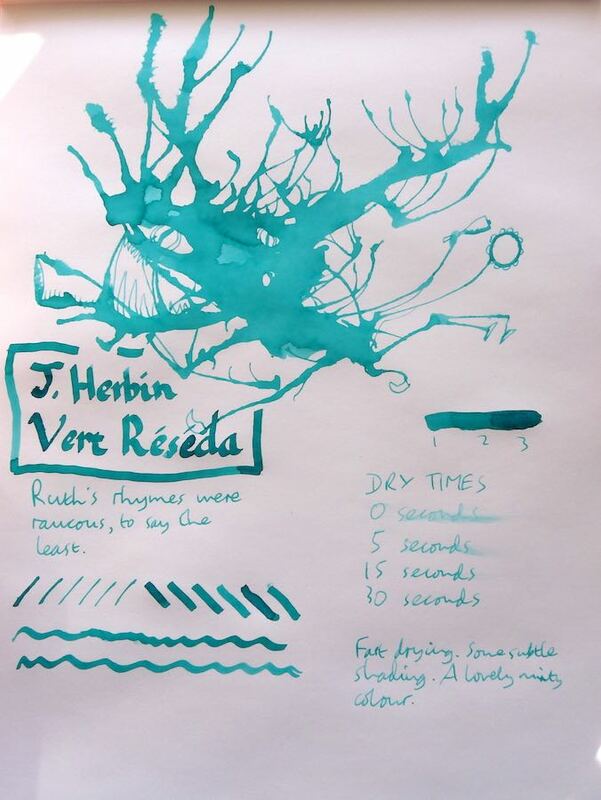 J. Herbin Vert Reseda Ink Review – Pens! Paper! Pencils! 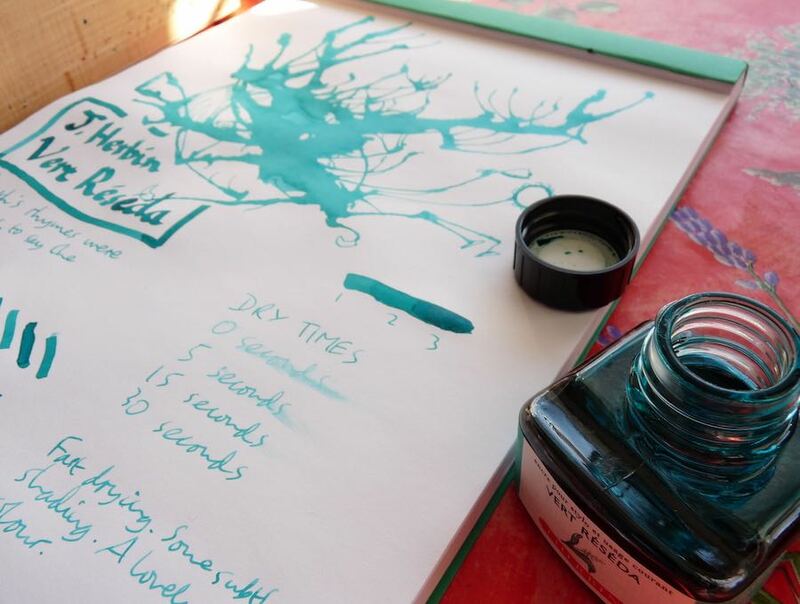 J. Herbin’s Vert Reseda is a gorgeous minty green. It flows well and dries quickly. You can find some more reviews of Vert Reseda on Pennaquod.